On this page we have some comments and feedback from a selection of our customers. If you are planning to buy some of our products then please use the contact form to submit feedback. The Microdermabrasion sponge ACTUALLY WORKS! this is my second buy, it's helping clear my acne scars. I have used many products on my acne and had different results. I was very happy and will continue to use both your products I ordered. The soap I use every day and pomade just at night with good results. Thank you. Pomade are great and very effective so far!" 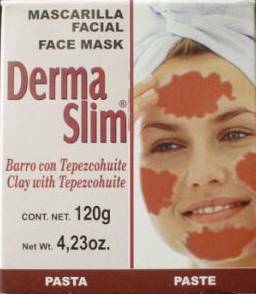 "Seems to be helping my skin, will persevere. Thank you!" "Great quick service and super products my skin has improved already after only 2 weeks use of the soap and cream!" "Very good soap also good service"
"This tool is a god send great seller recommended thanks ever so much"
"Great! I received the soap in good condition!..love it! :) tnx"
"Good price, fast delivery, very pleased with product. Thank you"